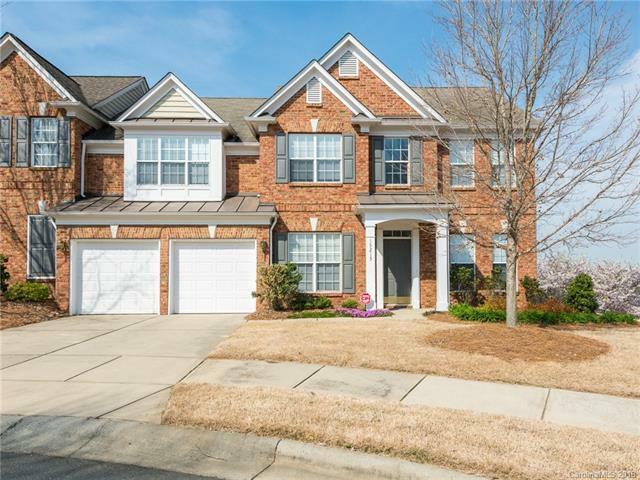 Don't miss this opportunity to be in Ballantyne in an all brick, end unit townhouse with spacious secondary bedrooms and a master on the main level! 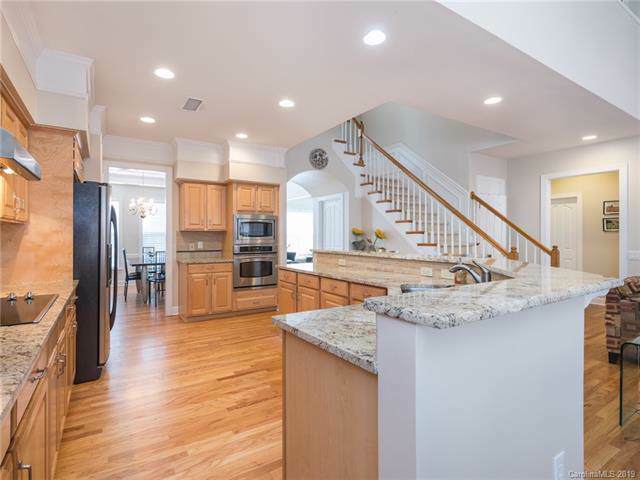 No carpet, updated flooring throughout! 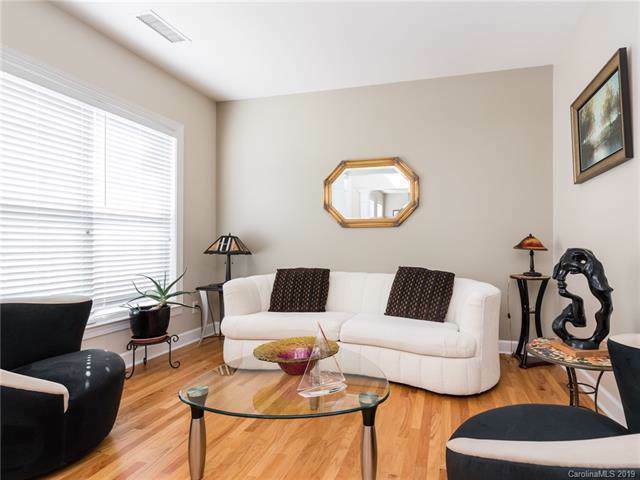 Step right into this great home and enjoy townhouse living in the heart of Ballantyne! Upstairs features loft area plus office with french doors and two very large bedrooms with spacious closets. Downsizing? Huge, walk-in attic storage meets all your needs! Wonderful open feel with private, fenced patio for outdoor entertaining. The views from the patio are magnificent! 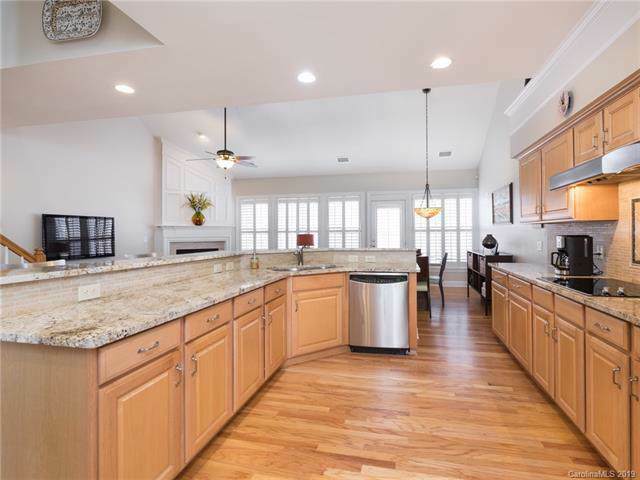 Enjoy relaxing or entertaining in this fantastic, easily accessible home! Whether you are looking for privacy or to walk to Ballantyne Village and other very accessible shops and restaurants this home is for you! Outstanding floor plan and tons of appeal! Perfect location and ready for you!